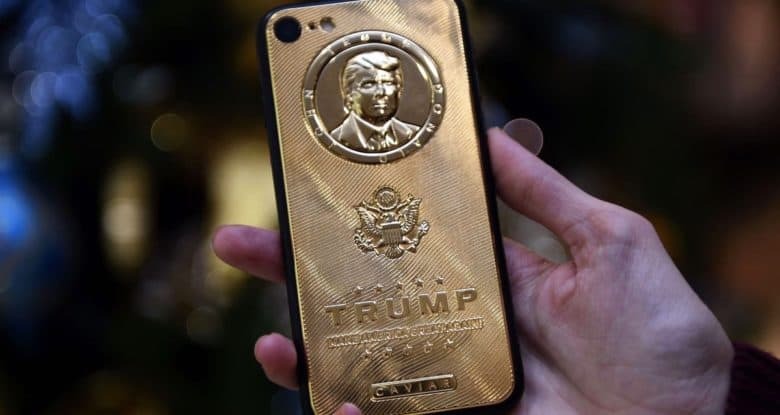 The President doesn't actually use Caviar's commemorative Donald Trump iPhone 7. Possibly everyone on Earth knows that President Donald Trump uses Twitter, but you might not know that his many tweets are coming from an iPhone. The commander in chief actually has at least two: one that’s just for Twitter, and one or more others only for voice calls. While Apple makes devices that are unusually hard to hack, there are questions about whether the president is hampering White House efforts to keep the Trump iPhone secure. Tim Cook sat down to dinner with Donald Trump, along with dozens of other politicians and CEOs. President Donald Trump held his first White House state dinner tonight since moving into the Oval Office, and Apple CEO Tim Cook was on the guest list. The left-leaning Cook might have felt very much in the minority. Trump didn’t invite a single Democratic member of Congress to the dinner, but arch-conservative media mogul Rupert Murdoch was in attendance. 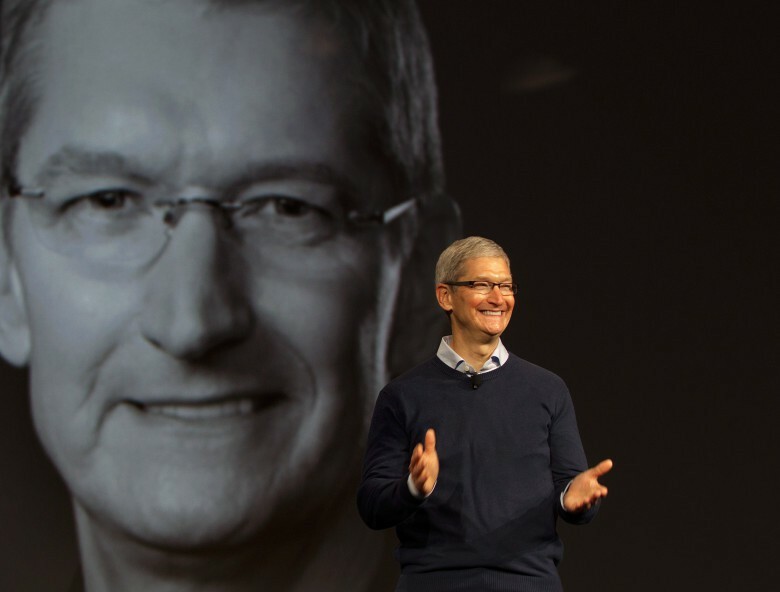 Tim Cook has a big meeting today. President Donald Trump is set to meet with Apple CEO Tim Cook and the heads of other companies at the White House today to discuss ways the government can cut waste and improve its services. 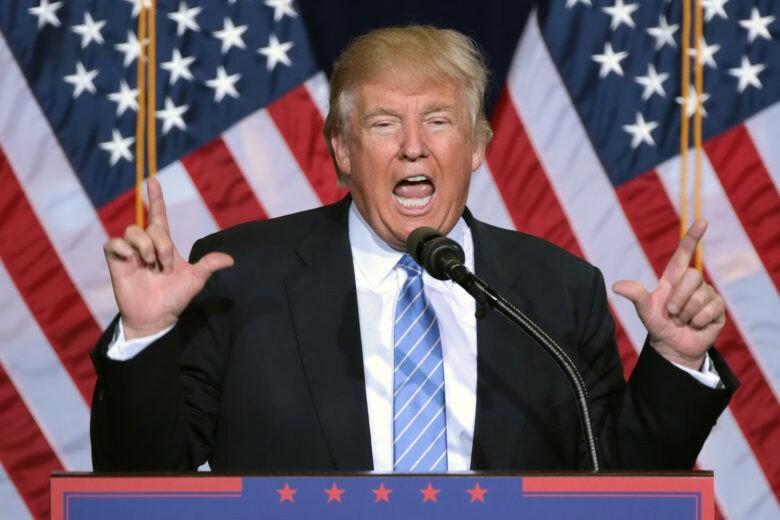 During a conference call Friday, the Trump administration described an “economic opportunity” to save up to $1 trillion over the course of a decade by reducing government IT costs, better using government spending power, cutting fraud and more. Tim's not a fan of special councils. 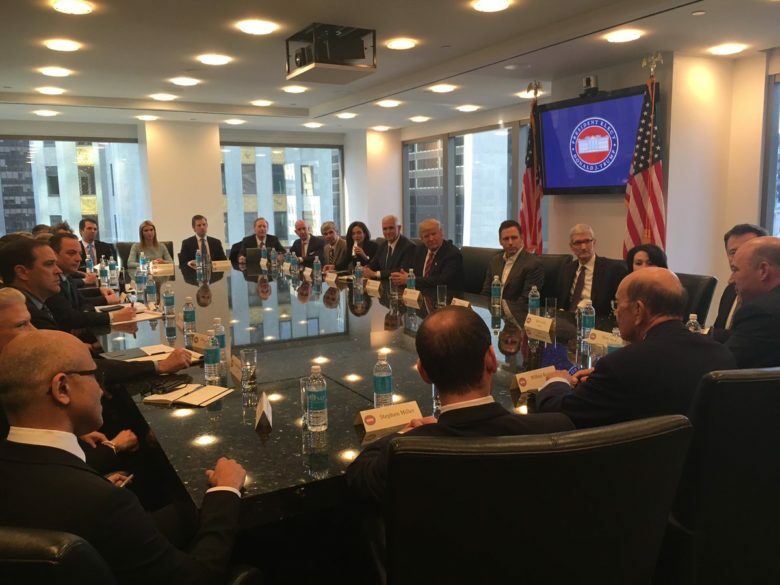 The first meeting of President Donald Trump’s American Technology Council is set to convene at the White House later this month with Apple CEO Tim Cook expected to be among the attendees. With an aim of modernizing government services, the group is being led by Trump’s son-in-law Jared Kushner. Some of the biggest names in tech are among the roster of advisers, many of whom publicly denounced Trump’s recent decision to leave the Paris climate agreement, which could make the meeting pretty interesting. Peter Thiel separates Tim Cook and Donald Trump at tech summit. President Donald Trump is considering pulling out of the Paris climate agreement, but some of the biggest names in tech are begging him to stay in, including Apple CEO Tim Cook. Sean Spicer at the 2017 Conservative Political Action Conference (CPAC) in National Harbor, Maryland. 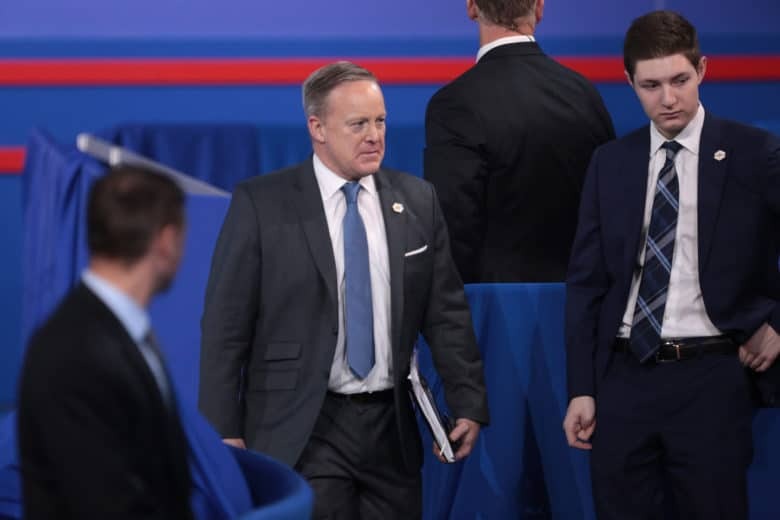 White House press secretary and part-time Melissa McCarthy impersonator Sean Spicer’s trip to the Apple store this weekend was a complete disaster. And it had nothing to do with iPhones. 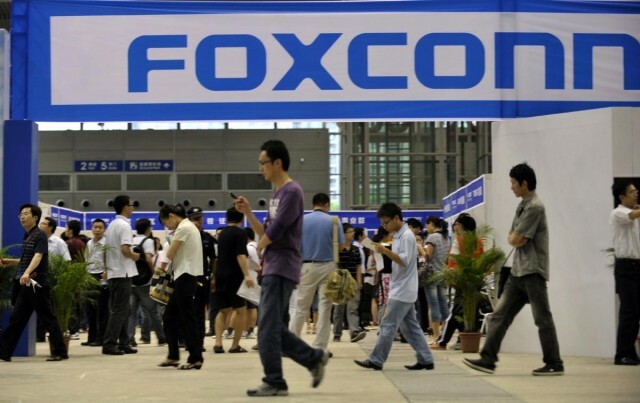 Foxconn doesn't want to be forced to choose between China and the US. 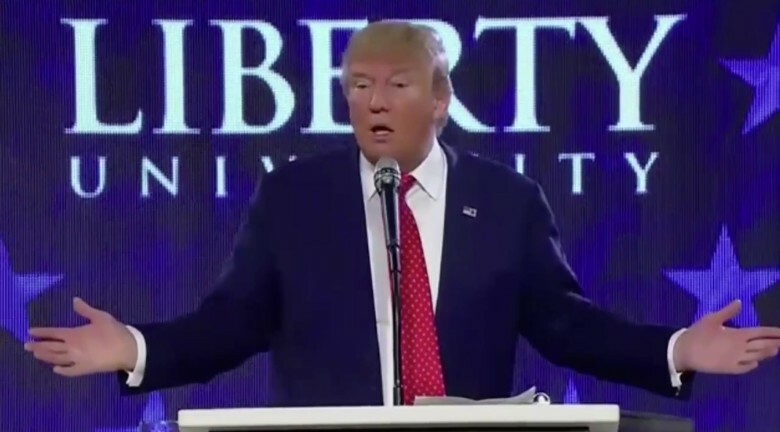 If President Donald Trump wants Apple to bring iPhone manufacturing to the United States, America needs to open up its wallet first, according to the company that actually assembles the devices. Foxconn CEO Terry Gou said that if Trump truly wants iPhones to be made in America, he’ll need to push new laws through Congress that offer incentives and tax breaks to foreign companies. 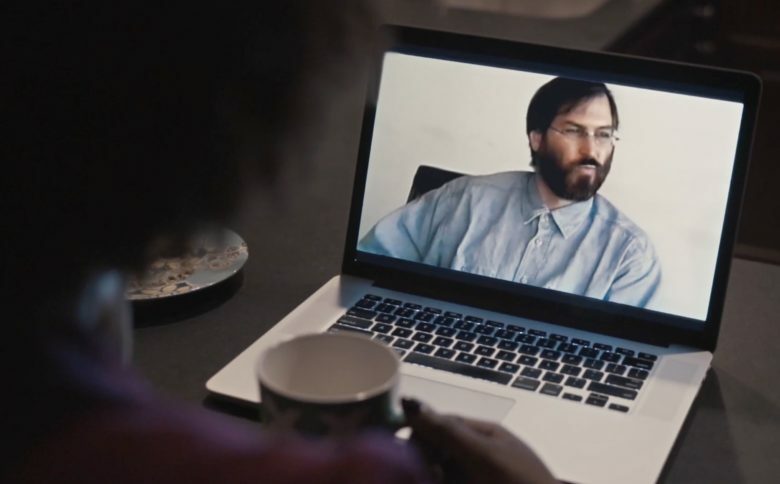 Steve Jobs is the star of the government's new ad campaign. 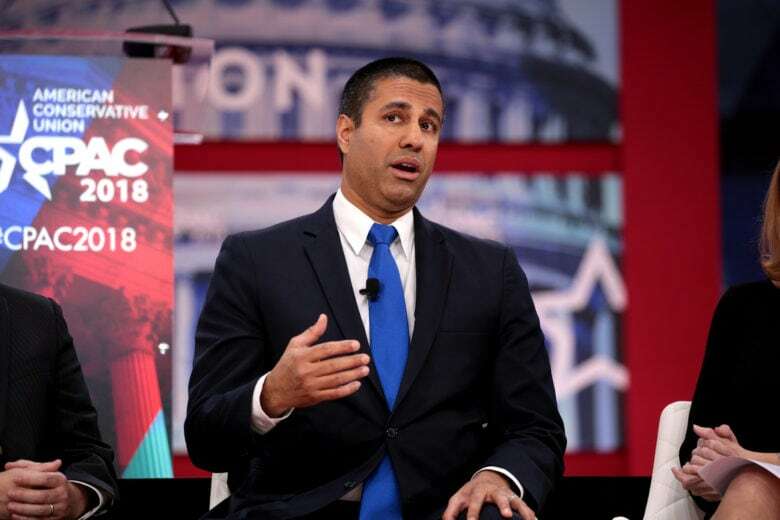 The U.S. government has always had a hard time getting techies to work for it, but with a little help from Steve Jobs, the White House’s Digital Service team is hoping that will change. President Barack Obama created the U.S. Digital Service as a “startup” within the White House in 2014 to help improve and expand the government’s online services. The service just launched a new marketing campaign this week that features Jobs giving inspirational advice to people who want to change the world. See Uncle Steve posthumously recruit government tech workers in the ad below.